The City of Greater Sudbury’s Phase 1 Official Plan Review is now available. 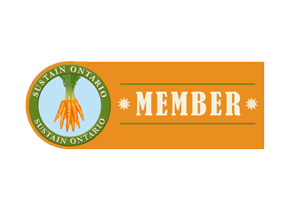 The GSFPC provided feedback for the updated Official Plan and advocated for a local food strategy. You can see our latest response to the Phase 1 Draft.